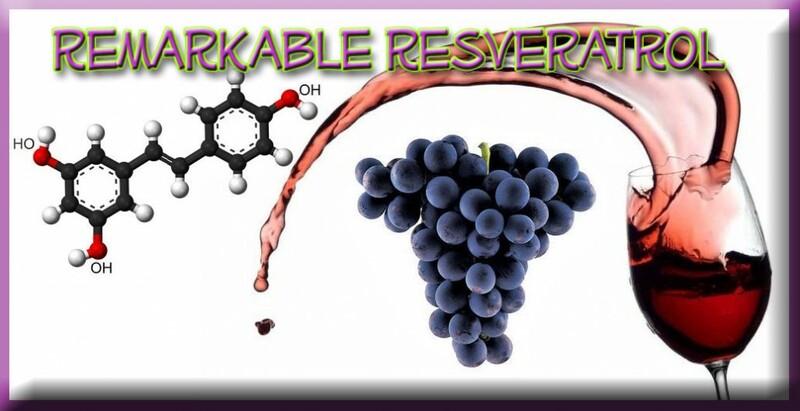 Resveratrol is a “polyphenol” found in the skin of dark grapes that is produced naturally when the plant is under attack by pathogens such as bacteria or fungi. Polyphenols are often associated with compounds that are antioxidants. This is because they can react with free radicals to form a more stable molecule; one that is less toxic than the original radical. Since resveratrol’s prime function in nature is to protect the fruit against pathogens, it only makes sense that it would exhibit potent anti-fungal activity in the human body, which it does. It also destroys candida albicans. Reseveratrol has been shown to exhibit “selective toxicity” toward cancer cells. How? 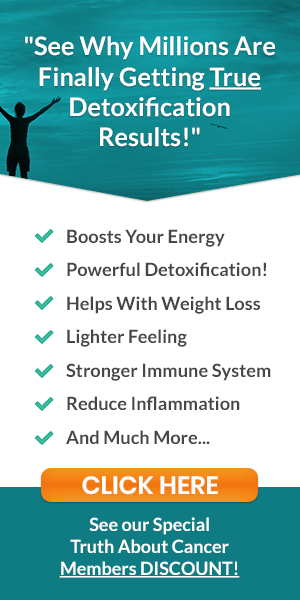 Reseveratrol is virtually non-toxic since, after oral ingestion, it is quickly metabolized by the liver, attached to a detoxification molecule called “glucuronate,” which renders it harmless. However, at the tumor site, the resveratrol is unzipped by an enzyme called “glucuronidase” that uncouples it from the glucuronate and makes it available to “go to work” on the cancer cells. 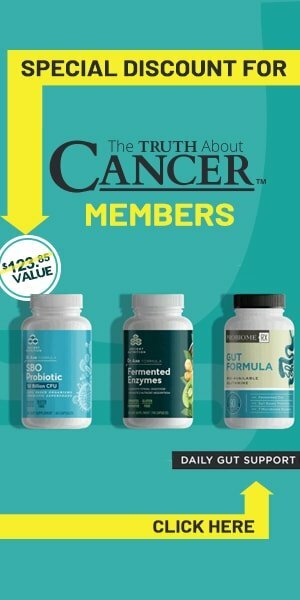 In studies published in the March 2004 Anticancer Research, resveratrol and curcumin impeded tumor cell growth and induced apoptosis in neuroblastomas (brain cancer) by activating the p53 gene pathway. In addition to inducing apoptosis, resveratrol appears to kill off cancer cells by depolarizing (i.e. demagnetizing) mitochondrial membranes (the energy source) within tumor cells, which results in a decrease in the cell’s potential to function. 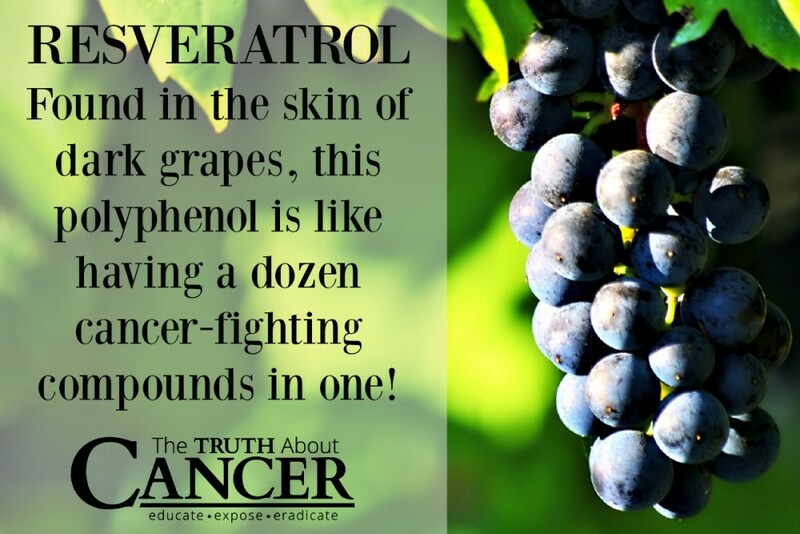 Resveratrol is a dozen cancer-fighting drugs all wrapped up into one. 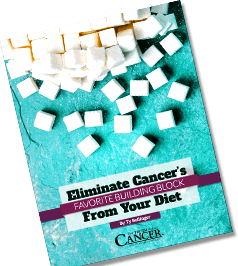 It is another of God’s natural cancer killers and fights cancer in so many ways that researchers can’t find a cancer-promotion pathway it doesn’t inhibit. 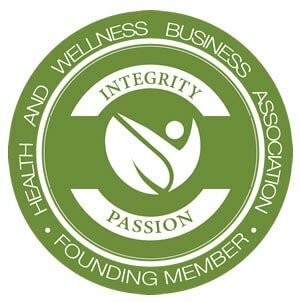 It has been suggested that resveratrol underlies the phenomenon known as the “French paradox,” which is the unexplained fact that the French, who have the same cholesterol levels as the rest of us, have only one-third the rate of heart disease. Why? Because the French drink wine with meals, and red wine contains a high concentration of resveratrol. The W.H.O. has suggested that resveratrol can reduce cardiovascular risks by up to 40%, since it blocks platelet “stickiness,” prevents oxidation of LDL’s, reduces triglyceride levels, and (most importantly) reduces tension levels, thus relaxing and dilating the arteries. Other beneficial effects include increases in collagen synthesis and amelioration of depression. To date, no side effects, toxic symptoms, or drug interactions have been reported in connection with resveratrol consumption. Not surprisingly, resveratrol has also caught the eye of several Big Pharma companies who are already trying to capture its benefits in a synthetic, patentable, and expensive drug. My prediction: it will NOT work. Any time man tries to modify what God made and “improve” on His creation, never works! 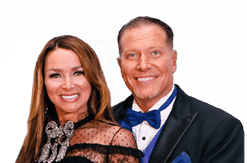 Ty, please tell me the website you suggested for purchasing resveratrol. I cannon find in any of the CD’s that I purchased but remember hearing it when watching on-line. 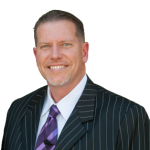 HI Jane & Joyce I can direct you to a source my husband has used with great success. Hi, can you direct me also? Did you end up finding Joyce Brown? Maybe I can help you? Please also check Chris beat cancer.  See the videos. Hi Gary ,the Grape Cure ,a book written by a wonderful woman called Johanna Brandt written about her experiences of cures for cancer via grapes before chemotherapy or radiation were in the mainstream ,is a gift from god .If you can find a copy or read it online for free it tells you all you need to know about eating or drinking grapes to bring you back to health .Also if you can eat the grapes it is a good idea to eat those with pips in as they are very nutritious with the pips in them chewed if possible .Also if you have a chance look up Apricot Kernels /B/17 and they can also be taken crushed in drinks throughout the day and as I have taken them myself .I can assure you they are not dangerous .Foods as nature provided as in the two here help cancer patients rather than pill or other forms, especially if money is hard to come by .Best wishes Gary ,Susan . My sister and mother have cancer and they take resveratrol; they keep it under the tongue and swirl it in their mouth for 30 seconds then swallow. It is the equivalent of taking resveratrol from 90 bottles of wine. They ‘re doing great with it. Ty, lets put a clinck in lake Chapala, Jalisco. No. 3 best climate in the world, 20 mille drive from Guadalajara, 2nd biggest city in Mexico. You will love it. Guadalajara has the # 1 incidence of cancer in all mexico, I don’t know wy. I use the reserve from Jeunesse , is the best one. and easy to take. ahs 186mg resveratrol in a sachets. Try Reserve ； 186mg resveratrol in GEL form – absorbed in 10~20 secs. and and very high CAP-e test 37.1. also combine 7 other antioxidant from the fruits. Thanks teamwork385. Where can purchase ghe reserve 186 mg? Where do they purchase it? Can you tell me the source? While I agree that Resveratrol is a good anti-cancer product I don’t believe in putting all your hopes into one package. For an enormous range of ideas and an interesting perspective on cancer read The Cancer Survivor’s Bible.